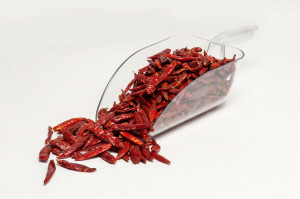 We’ve been exporting chiles from Mexico to the rest of the world for over 10 years. We love sharing our passion for quality food with other people. Over the years, we’ve become chile experts. We learned who the best farmers were and where to find quality products. We even farmed chiles ourselves for a few years. We earned a reputation as the professionals who really knew the Mexican marketplace and gained large food manufacturers, suppliers, and multi-national supermarkets as our clients. But then a funny thing happened. The chefs at some of our favorite restaurants began begging for our products. 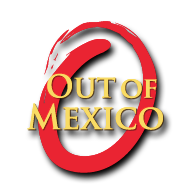 So we’re proud to introduce Out of Mexico products From Mexico with love.